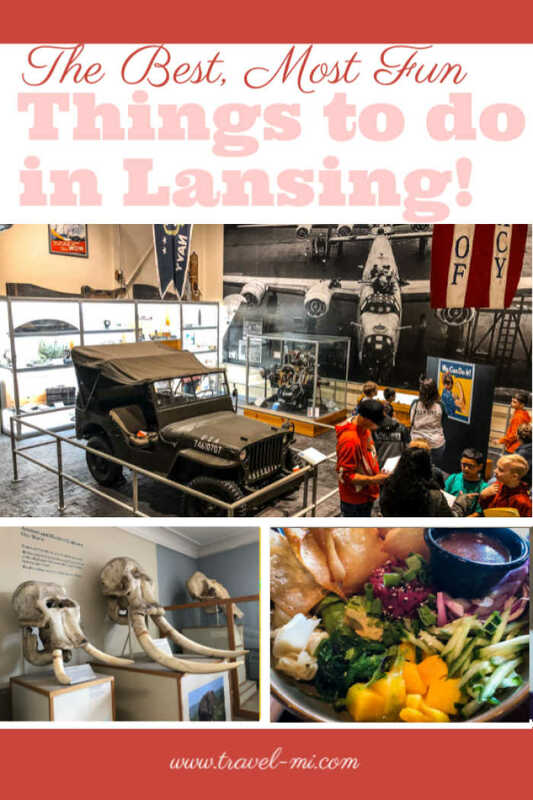 We had a blast exploring Lansing Michigan! 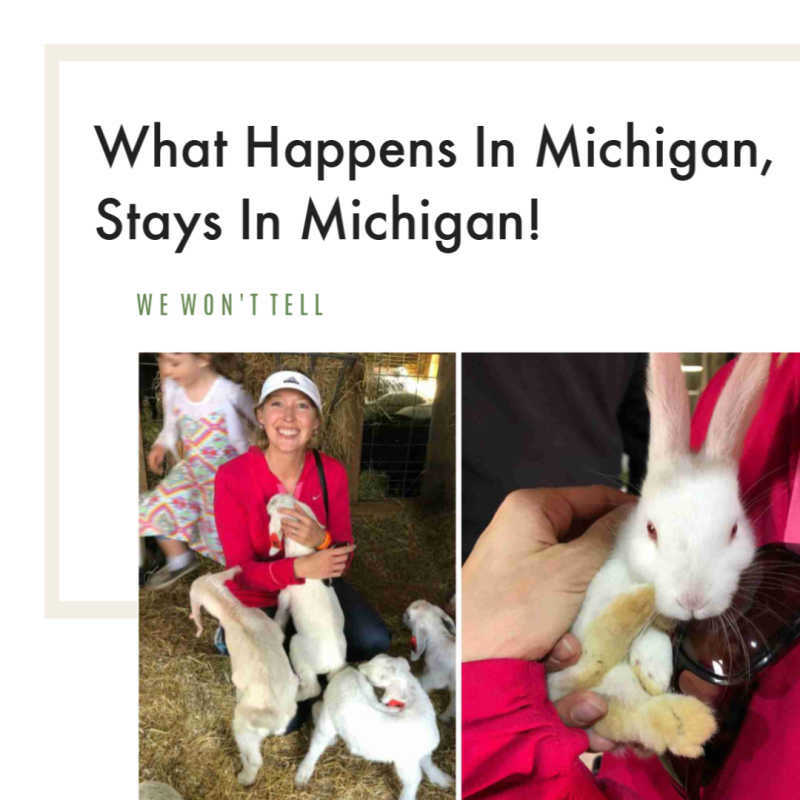 How can you beat a day filled with cute critters, crispy spring rolls, exciting Michigan history, ancient dinosaurs, inspiring art and awesome coffee? 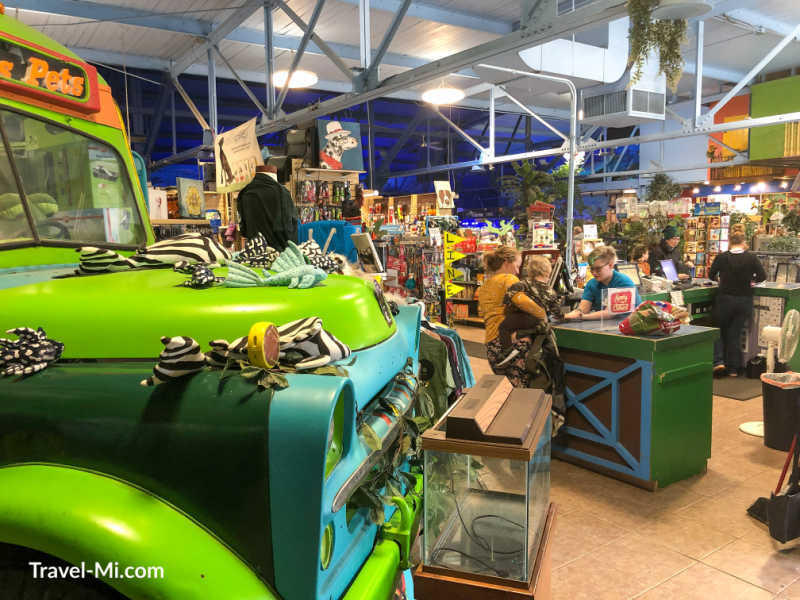 We decided the best way to start our day was visiting Pruess Pets! 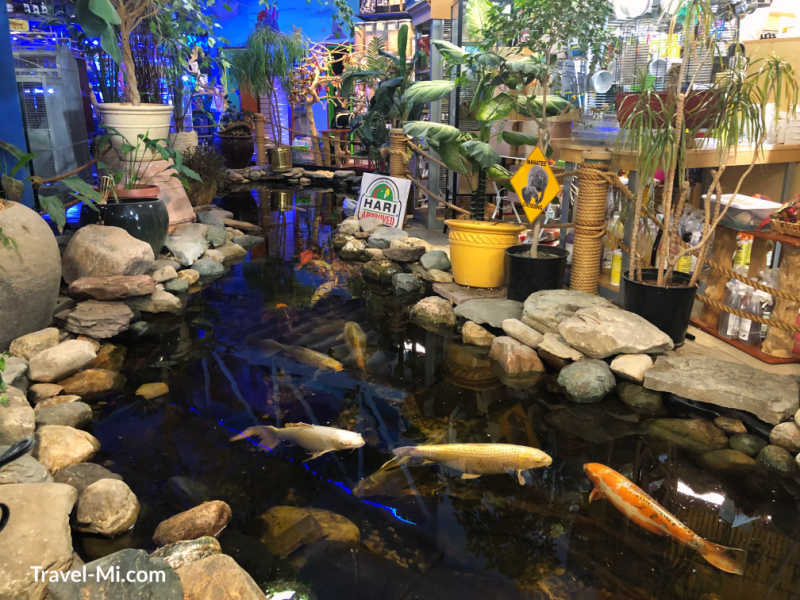 This wonderful pet store features a fantastic array of fish and everything for your tank, beautiful birds, amphibians and so much more. I always learn tips for caring for pets from their very knowledgeable staff! I love the koi river, watching the turtles being fed and watching the beautiful fish swim in their colorful tanks. Next stop is the Michigan Library and Historical Center. It's only 2-3 miles from Preuss Pets. 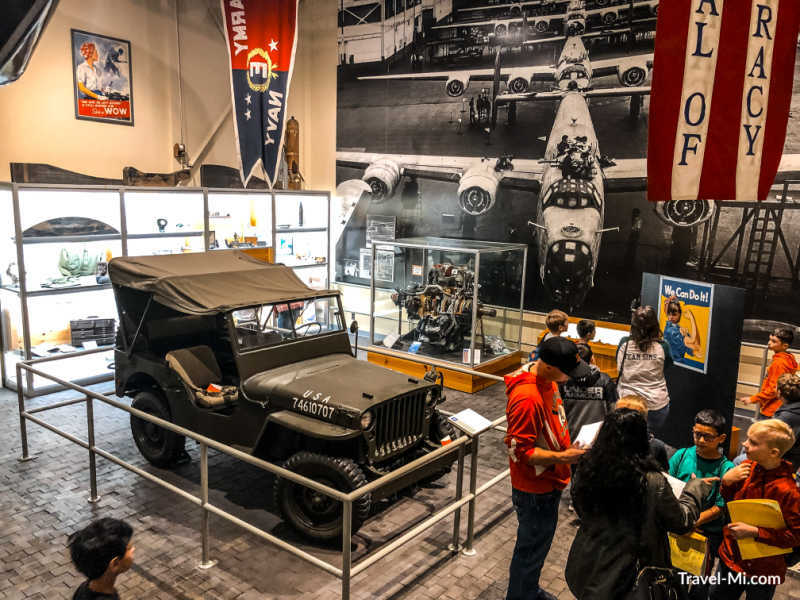 There is a small fee per hour for parking and a $6 fee to enter the museum at the time of this writing. Let me just say, this place is fantastic! 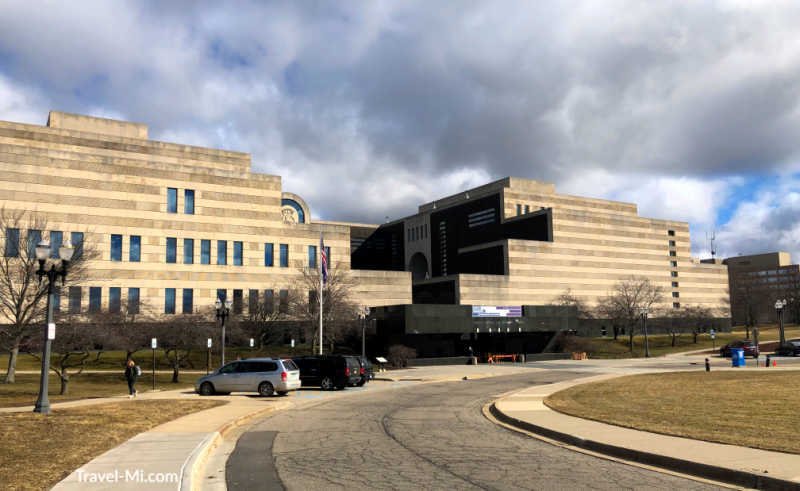 The Michigan Historical Museum offers exhibits about Michigan's awesome past, from the time of the state's earliest peoples to the late 20th century. 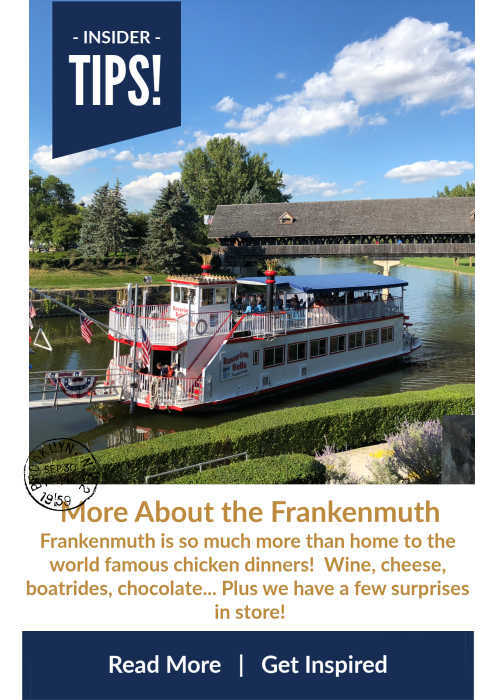 Check their website for special exhibits! 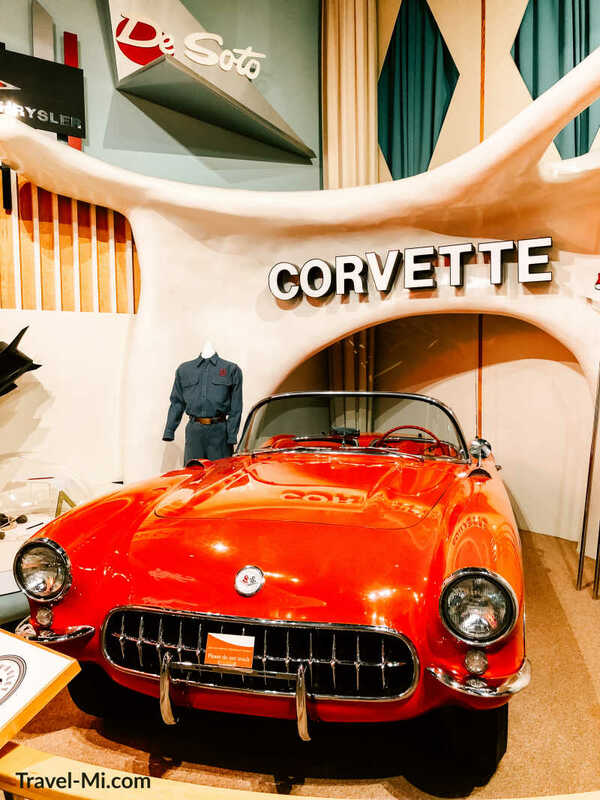 We enjoyed wandering through their several floors of exhibits. 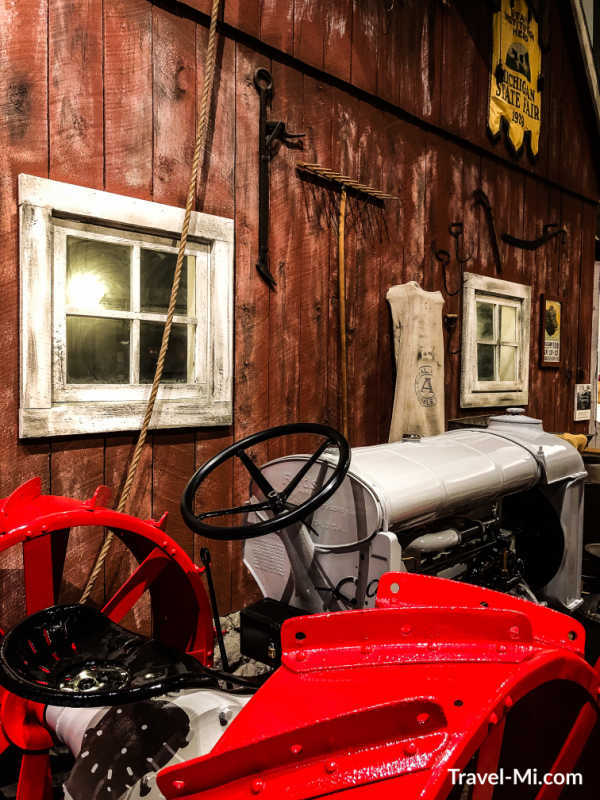 There's definitely something for everyone in this fascinating museum! P.F. 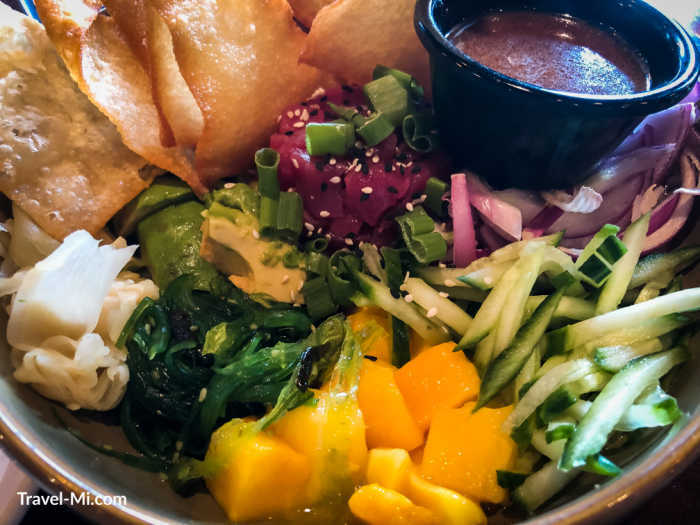 Chang's is a must-stop lunch or dinner destination for us. We always get a big bowl of their egg drop soup and a couple spring rolls to start. I adore their Buddha's feast or Ahi Poke Bowl. I dream about that poke bowl (shown above). It is seriously a flavor explosion in your mouth!! Chris adores the Crispy Honey Chicken. If you haven't been there, GO! 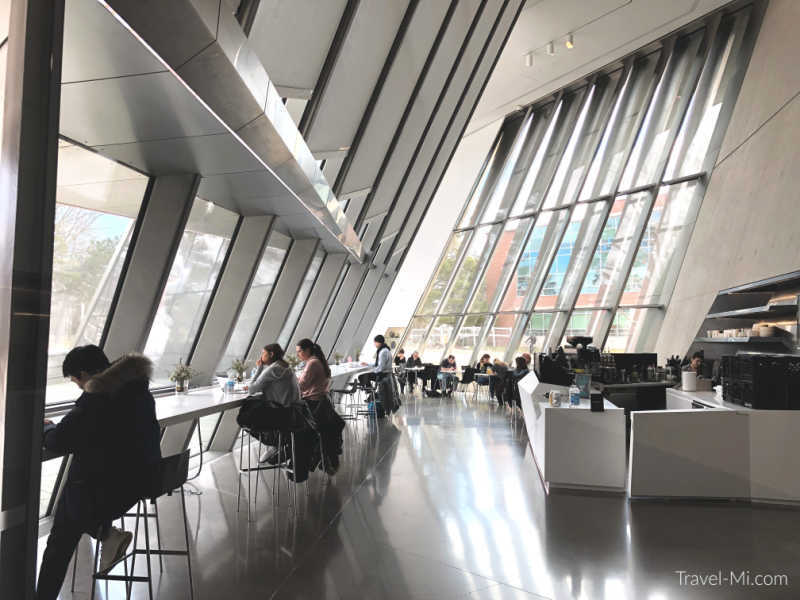 Next up is the Eli and Edythe Broad Art Museum. Parking was a challenge at first (no parking at the museum or on Circle Drive) but we circled around and discovered the Bailey Street and E. Grand River parking lot (not the garage) and we were thrilled. Cheap (~$2), easy and centrally located. 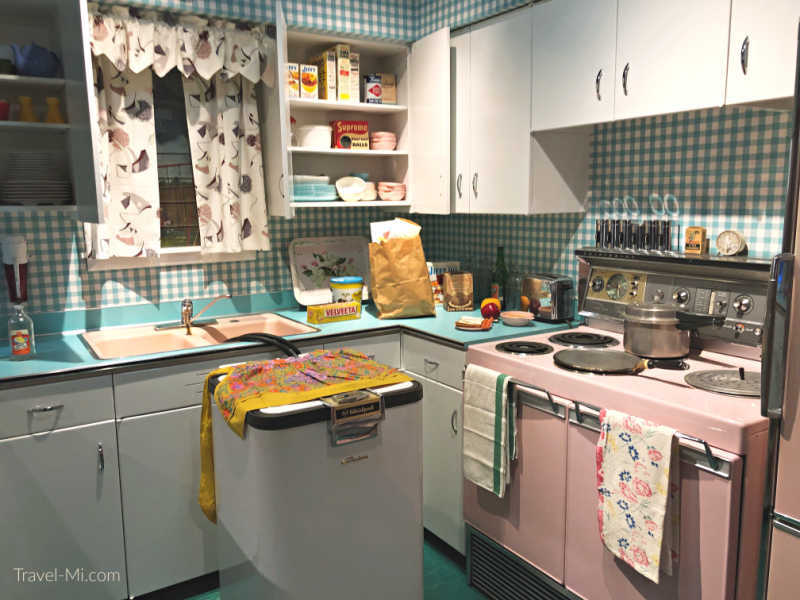 The museum has rotating exhibits so stop in to see what's new! Plus it's FREE!! We were there about 30 minutes. Or stay longer and enjoy a cup of coffee and relax! You can leave your vehicle parked at the Bailey St. lot and proceed to our last stop. 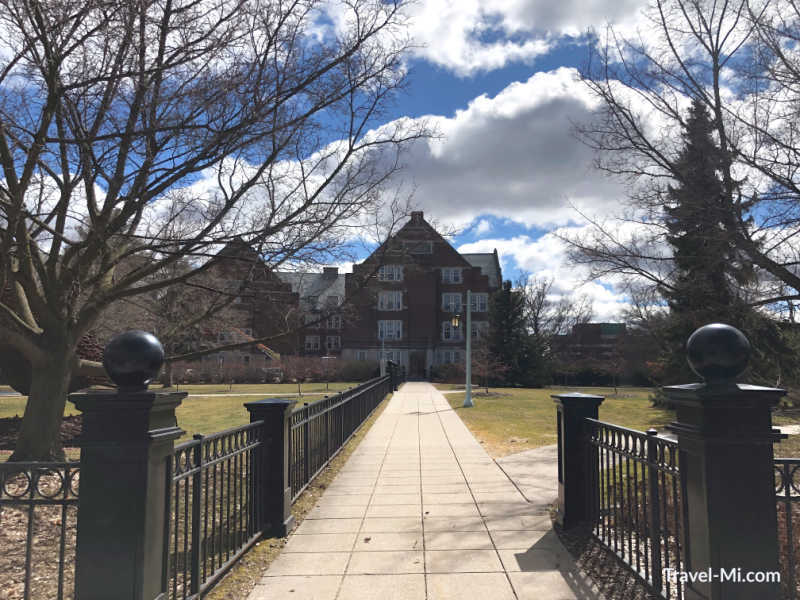 Enjoy a walk through the campus and marvel at all of the gorgeous buildings! It is about .4 miles to the next museum so enjoy the walk! 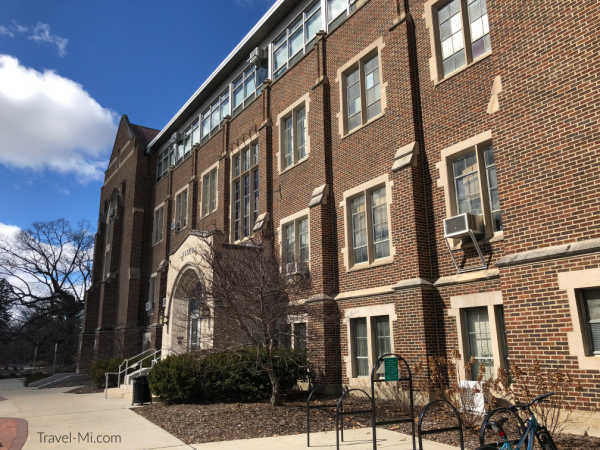 It's all paved sidewalks that meanders by several gorgeous all brick MSU buildings. It's scenic the entire way! 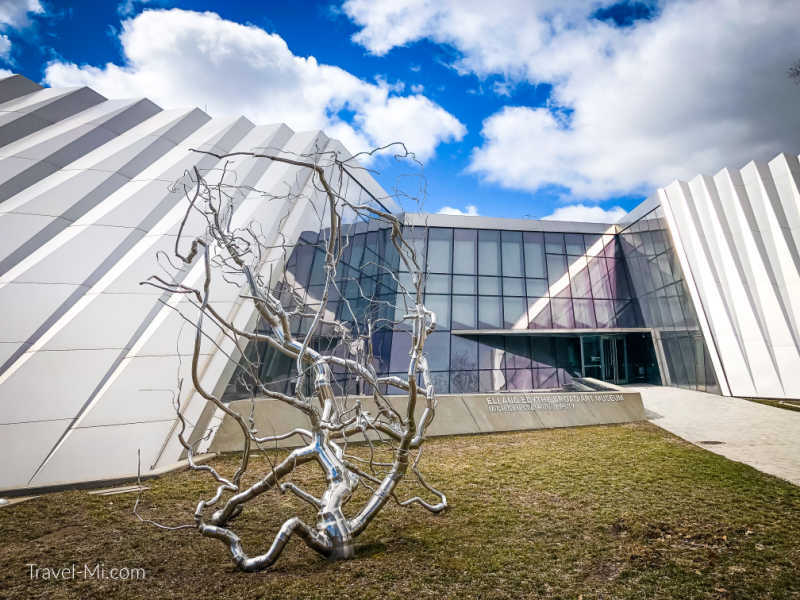 Check out wire sculpture art, landscaping and intriguing buildings. 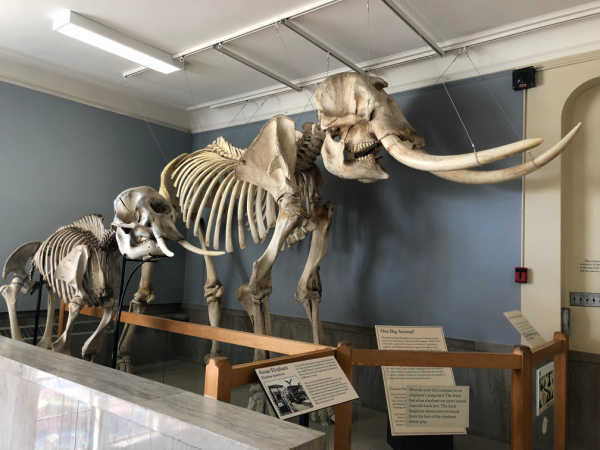 The MSU museum in Lansing Michigan houses up close and personal dinosaur remains, taxidermy animals (don't miss the giant bear!! 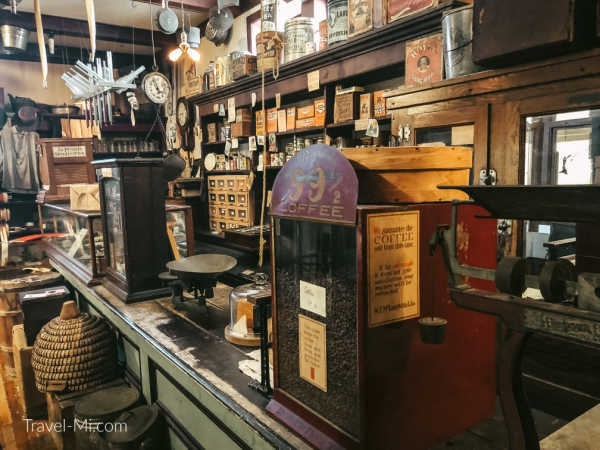 ), very cool information about the fur trade and examples of general stores from years past. Plan to spend around an hour here. There are restrooms and a couple levels to navigate. Great for kids! 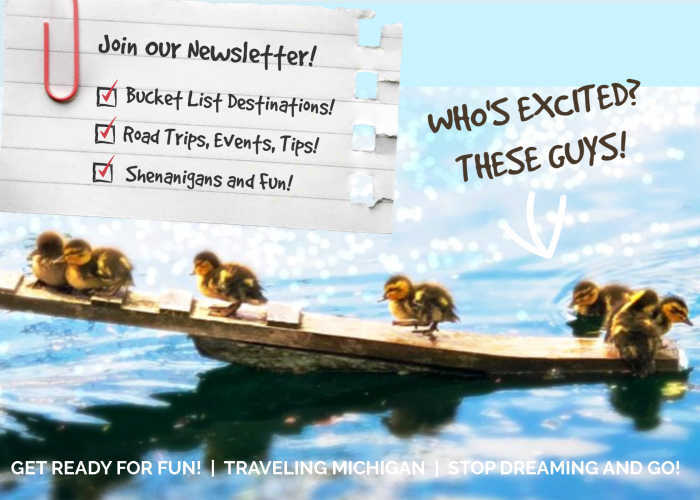 We hope you discovered a few fun things to do in Lansing Michigan! 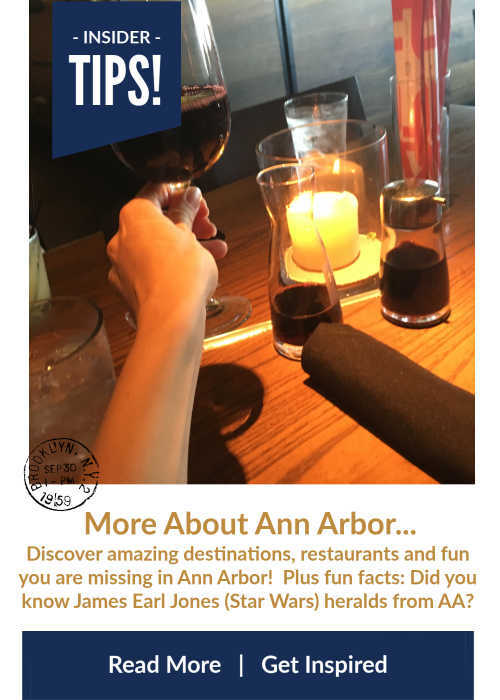 Do you have some suggestions of things to do in Lansing? We'd love to hear your ideas! Share it!